Many people only look for a roofing contractor when they have an emergency and need immediate help. Since roofs last quite a long time, they do not pop into a homeowner’s head very frequently in terms of repairs or maintenance. 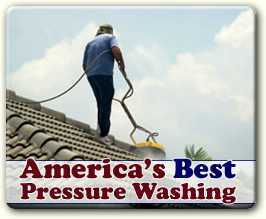 Waiting for a leak or storm damage is not the best plan of action if you want to find a reputable and affordable roofer. There are a few key criteria to be aware of when choosing a roofing contractor you can trust for both sudden and scheduled roof repair, replacement and maintenance. 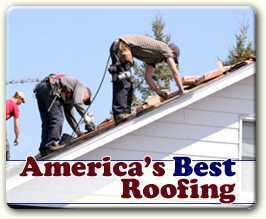 1 – Roofing contractors must be licensed and insured. Never trust anything as important to your home and family’s well-being as a roof to someone who does not have proof of their ability to work on it successfully. All work done on your home should be legal and – in the unfortunate case of an accident – covered by insurance so that you will not end up footing the bill. 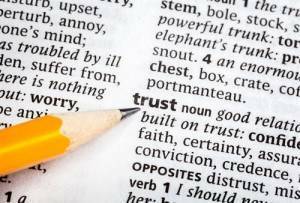 2 – Do not fall for “too good to be true” offers. Any roofer who drives around the neighborhood after a windstorm, ice storm or blizzard and bangs on doors offering quick repairs for cash only should not be trusted. There are far too many instances of rogue traders taking advantage of people through these sketchy activities. Firstly, the person knocking on the door may not be a roofer at all. Secondly, paying people under the table for work on your house may leave you unprotected if something goes wrong. 3 – Value comes from positive experience. Before entrusting your home and family’s safety to a roofing contractor, research the length of time they have been trading and the satisfaction levels of their customers. You should read not only testimonials on the roofer’s own website, but also seek out independent review sites where people can post freely. Check the more recent reviews to get an idea about a contractor’s skill and professionalism. 4 – Do not rely on gut feelings alone. If you have good intuition about people in general, you may decide rather quickly after meeting whether you can trust the person or not. While it is important to stop contact or involvement with a service professional who makes you feel very uncomfortable, intuition alone should not be the deciding factor about a contractor’s honesty and integrity. These four points may seem like common sense whenever you hire any type of service professional, but too many people and up regretting their choice of service provider or being scammed out of money. After researching the particulars about the above points, it is still important to combine all the facts with your personal impression before you sign a contract. Besides the ability to do the job correctly, the availability of convenient appointments, the right price point for the repair or re-roofing and the proper licensing, having the feeling that you can trust your roof contractor is very important. 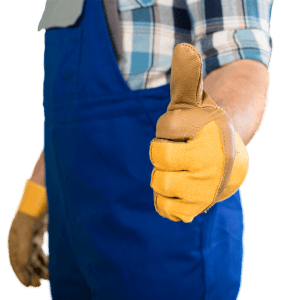 Through recommendations, reading reviews and paying attention to your own character judgments, find a roofer whom you believe will do his best work whether you are having the entire roof repaired or you need emergency help because of a leak or storm damage.